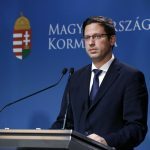 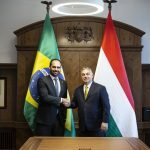 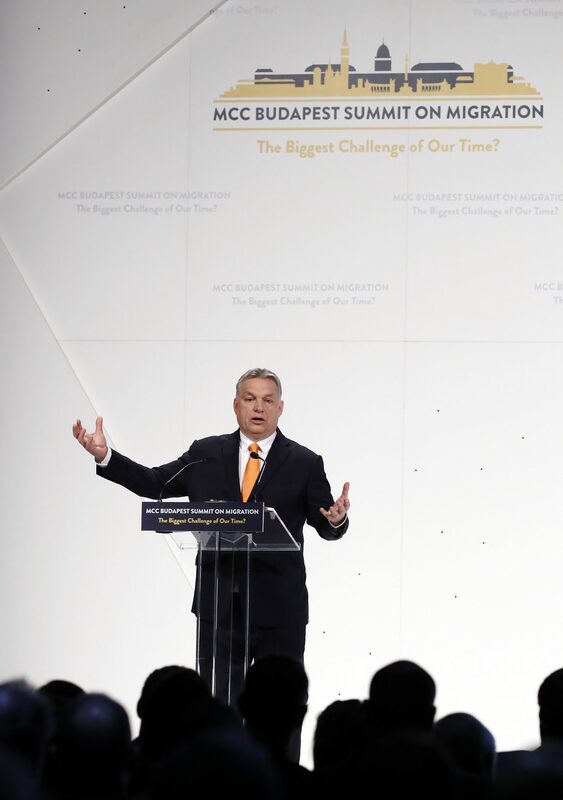 Addressing the Budapest Migration Conference organised by the Mathias Corvinus Collegium (MCC), Orbán said, “We need to act now”. 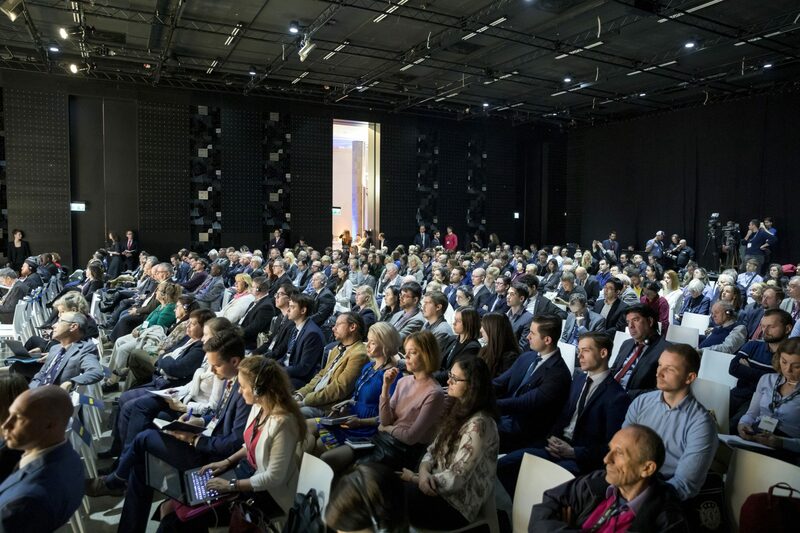 The prime minister cited UN data indicating that the population of Africa will rise by half a billion people in 13 years and the gap between the quality of life in Africa and Europe will widen. 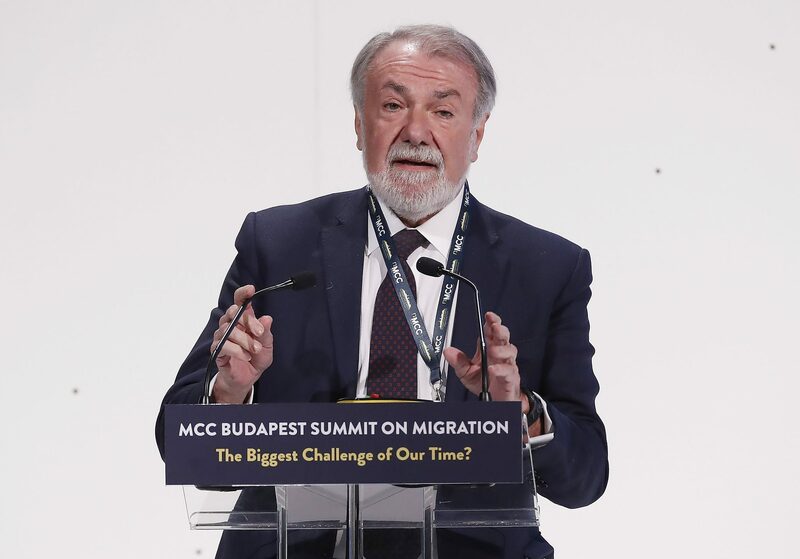 “Migration pressure from Africa will surely grow,” he said. 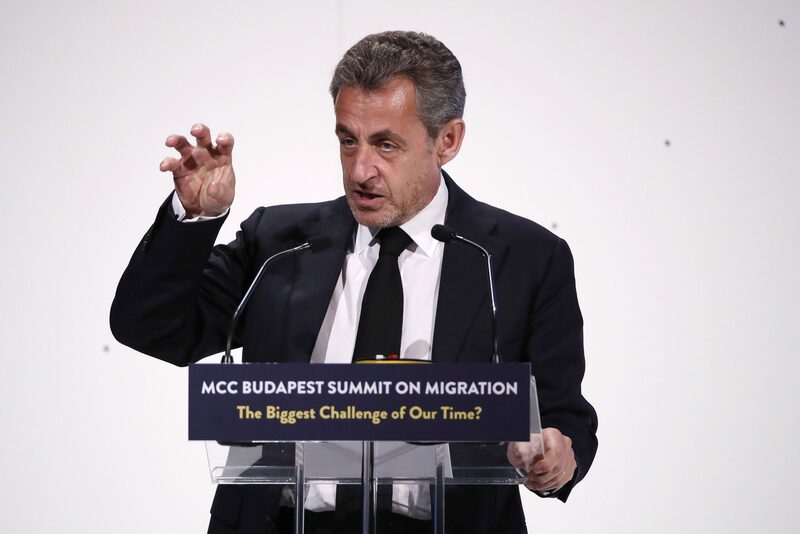 Nicholas Sarkozy, the former French president, told the conference that Europe was synonymous with the idea of joining forces and forging compromises. 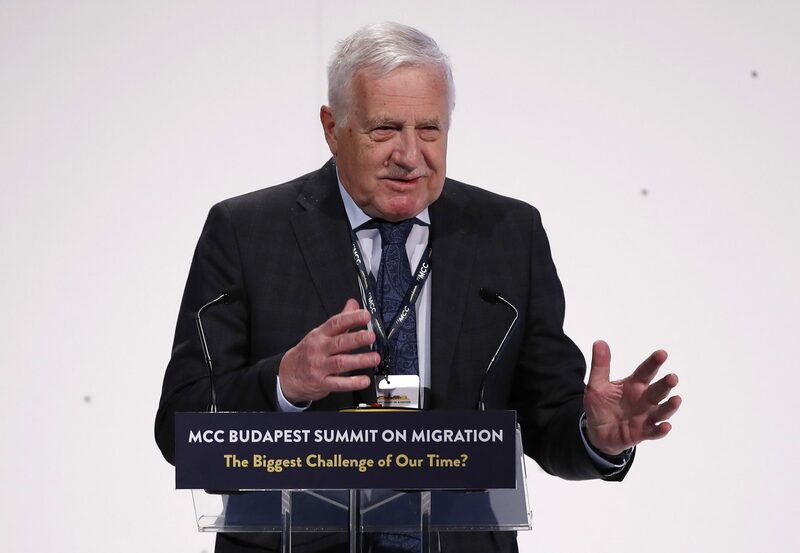 Former Czech president Václav Klaus said mass migration was the greatest challenge of the current era. 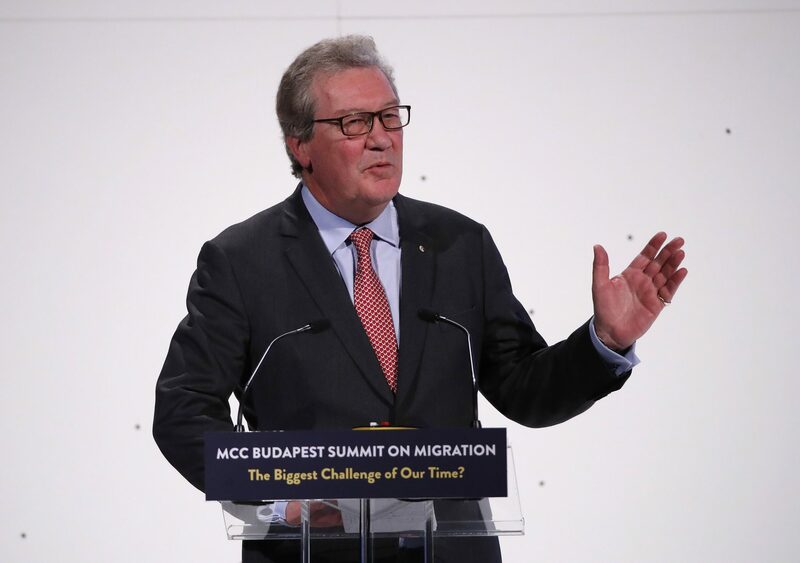 It is important to differentiate between individual migration and mass migration, he said.